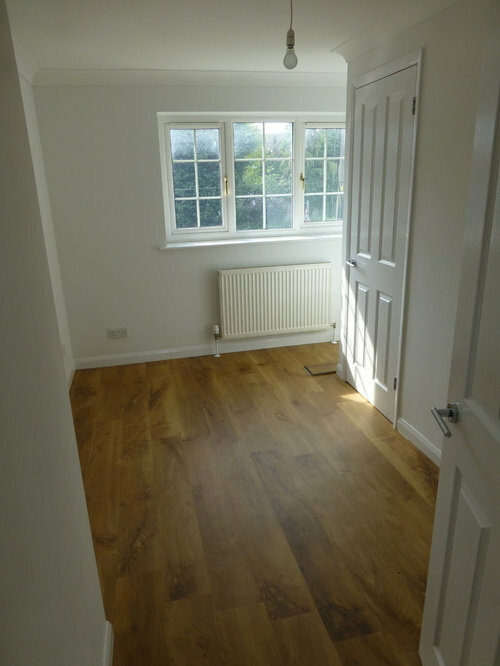 This project included full rewiring, re-plastering, new gas fire and central heating system, redecorating and new flooring throughout, as well as knocking through to create a doorway between the reception rooms. 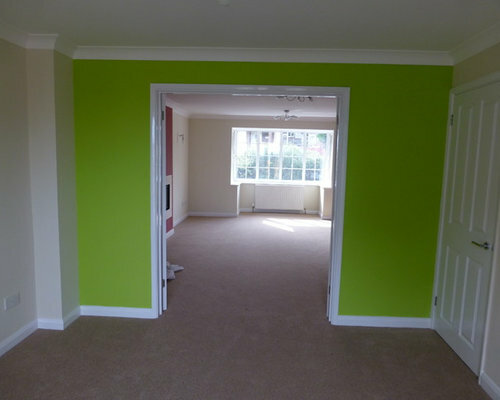 One of the reception rooms showing patio doors, feature wall with neutral carpet. 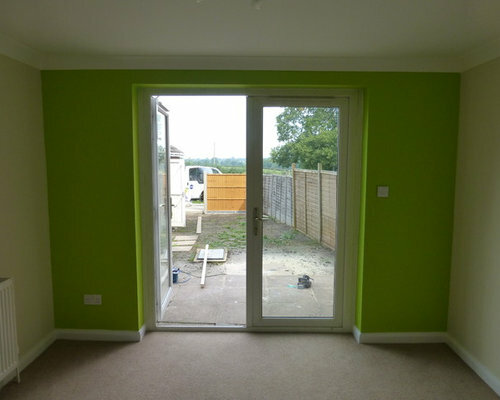 Further view showing the patio doors and feature wall, with neutral carpet, new radiator and sockets. 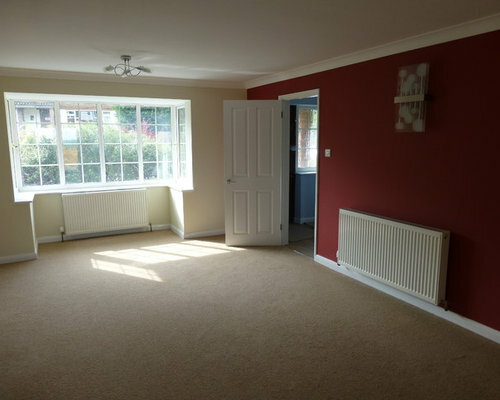 View from the patio doors showing the double doorway between reception rooms, with neutral carpet, feature fireplace and new gas fire. 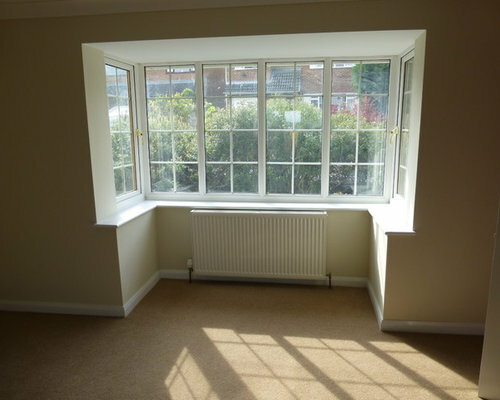 Another view of the second reception room, with bay window, new radiators/central heating system and feature wall with neutral carpet. 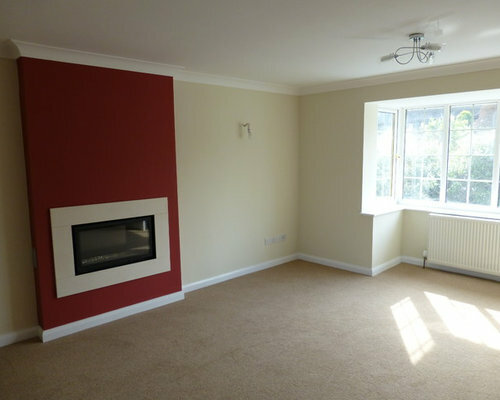 View showing the new gas fireplace, feature chimney breast, bay window and wall lights. 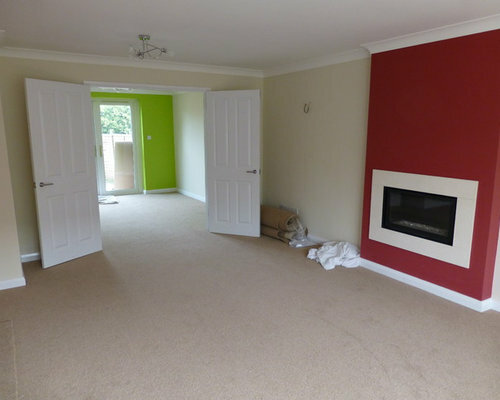 View showing the double doors between reception rooms, with the feature fireplace and chimney breast and neutral carpet throughout. 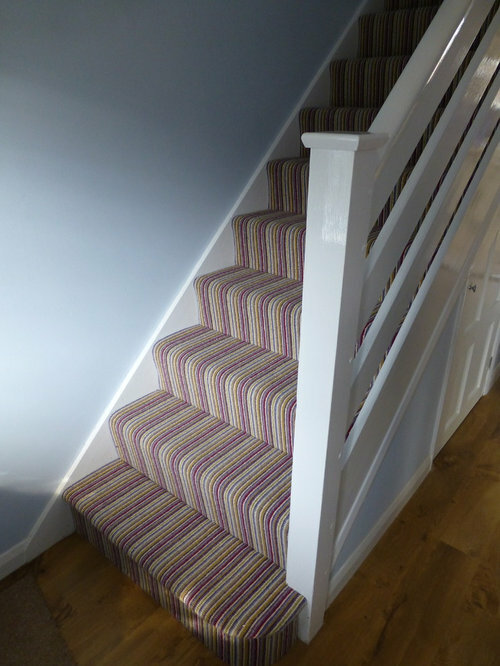 Hallway/stairs with new flooring/stripy carpet, re-plastered and repainted throughout. 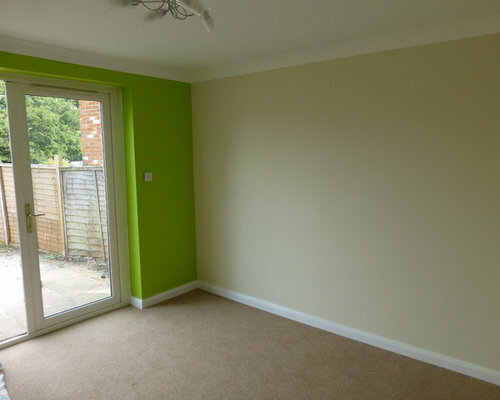 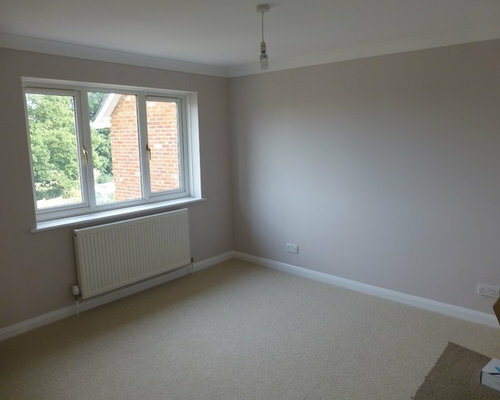 One of the bedrooms with neutral colours and new carpet. 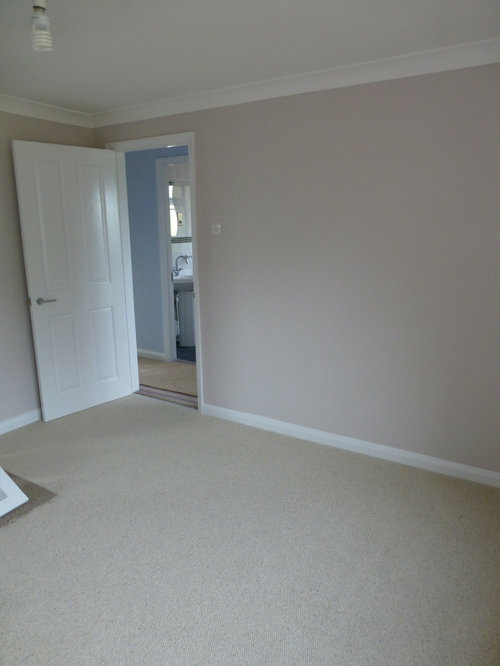 Another view of one of the bedroom with neutral colours, new carpet and repainted throughout. 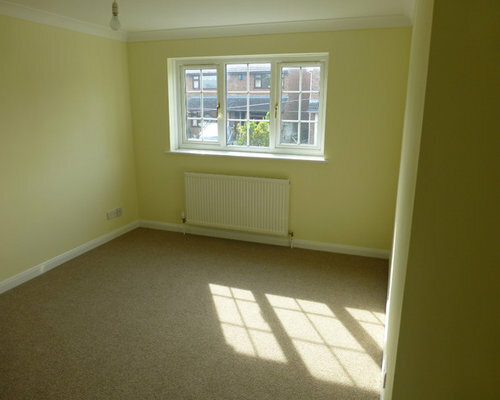 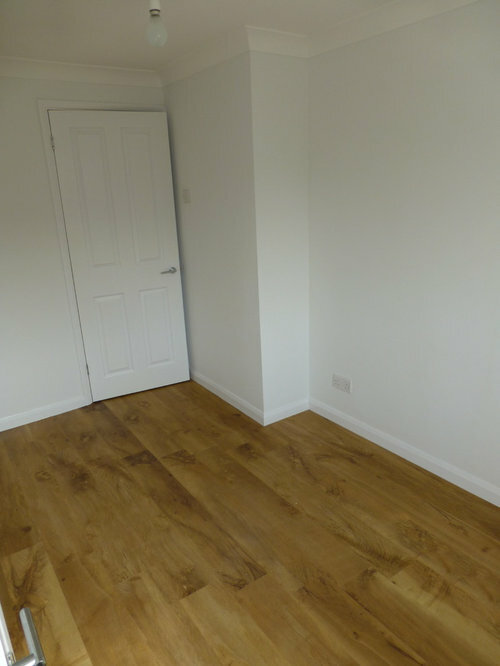 A view of the spare bedroom/office with wood flooring, re-plastered and repainted throughout with new central heating system.